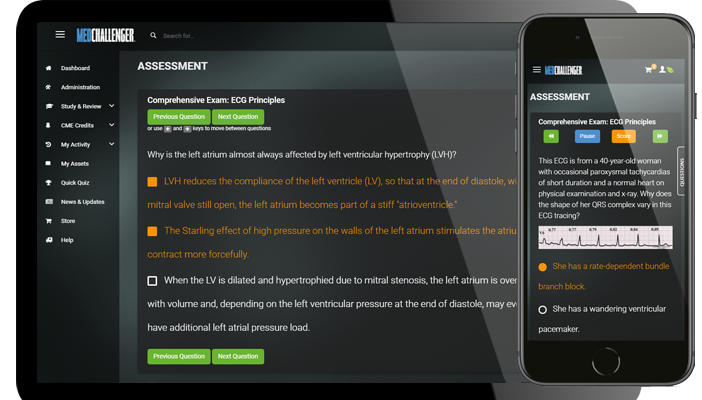 Learn ECG online with the best ECG Interpretation Course, featuring electrocardiograms, images, video, and Q&A. 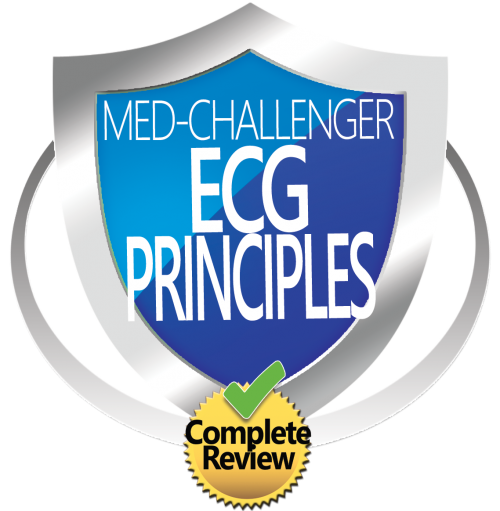 Learn ECG online with the #1 Online Electrocardiography Principles Review Course. 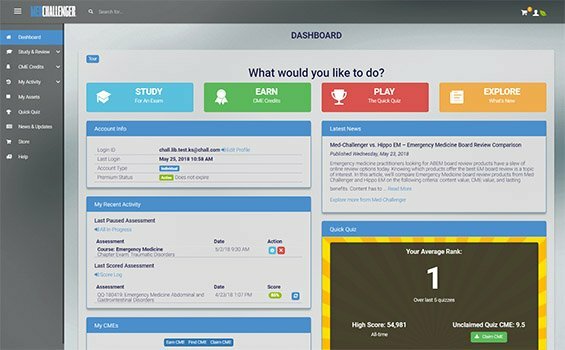 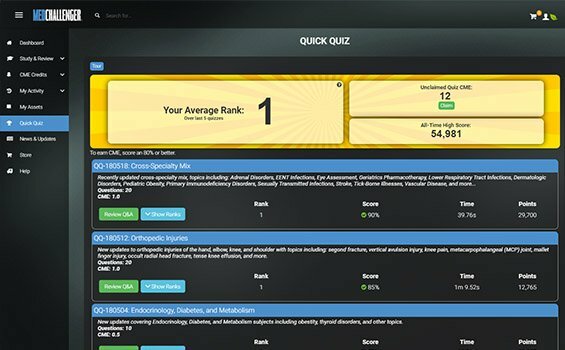 Med-Challenger offers the most exam-focused content and review questions.